No matter the size, we are capable of handling all your renovation needs. 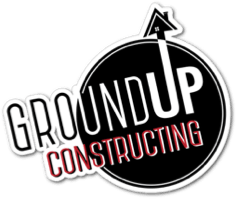 Whether you need minor work completed on your commercial space or a major overhaul, Ground Up Constructing is here to help. With 15 years experience, on time service, and affordable pricing, Ground Up Constructing has you covered.